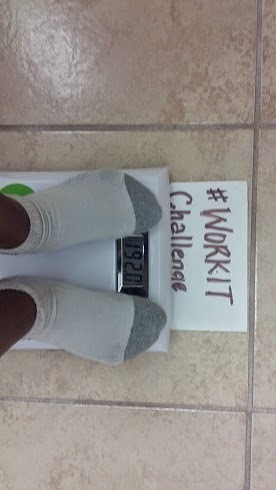 Results after week 4 of the #workit Challenge. Happy New month!! September is here sweets, how has the year 2014 been so far? Have you achieved your yearly goals? Are you half way there? Anyhow, anyway, whether good or bad, we must still give thanks to the Almighty, all knowing God for life. Without God, we will not have seen this day. I wish you all a great month, filled with God's blessings and happiness in Jesus name. Amen. 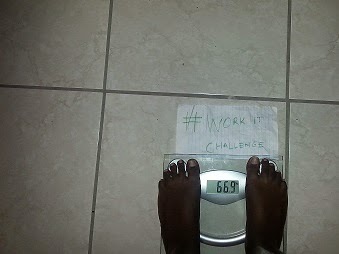 We are in the 5th week of the #workit challenge and its been awesome and by the grace of God we have come thus far, although some contestants are no longer in the challenge, i hope they didn't stop trying to lose weight. Whether you are in the challenge or not, let nothing stop you from achieving your goals, setbacks and little issues may crop up here and there, just face them and move on. Side note: Please don't feel bad if i had to drop you from the challenge, i'm just trying to make this as fair as possible. Thanks. 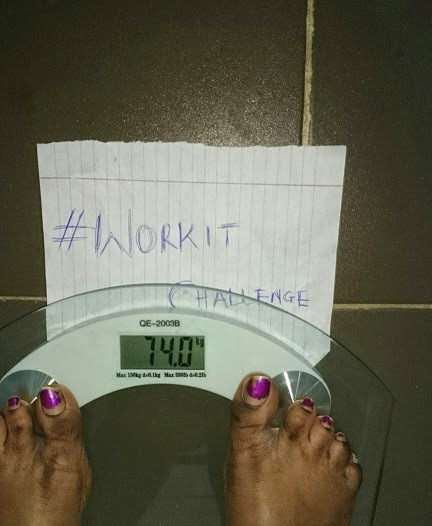 Tess currently @ 78.9kg : From 81.8kg. 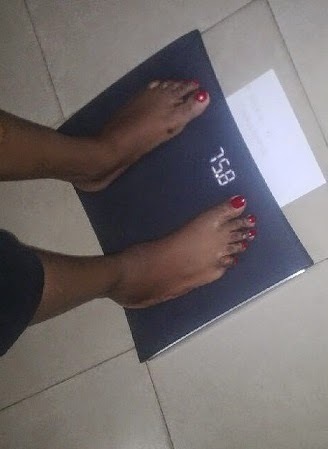 Recently, the mails that i've been getting suggest that most don't understand the basics of weight loss which is what we eat, so this month, I would love for us to focus more on that. 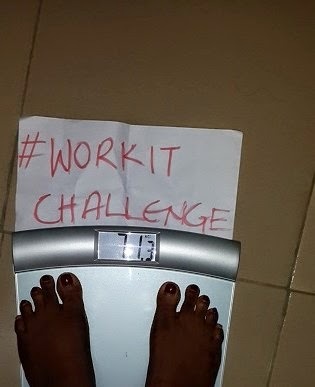 I will post some tips here and you can also subscribe to my food blog, its just 2k per month, what you will learn by the grace of God will be worth more than that i promise. You guys are doing great, just stay strong so we can finish strong. We have exactly 4 weeks to go, so imagine the results you will see in that time. Wow!! Please share your concerns here if any. I wish you all the best this month. God bless. Thank You too MissB. God bless you real good dear. 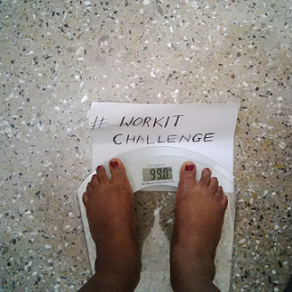 Congrats on your 9kg weight loss. 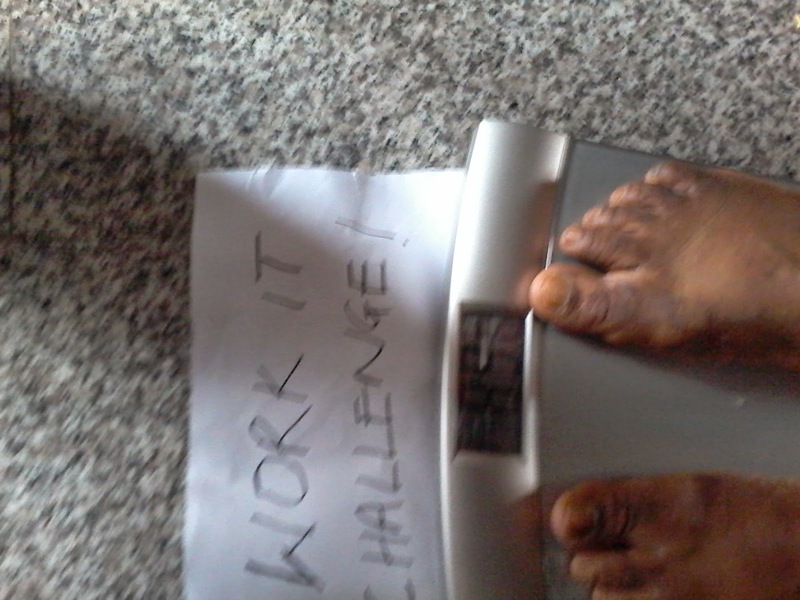 Like play now, it will turn to 19kg!! 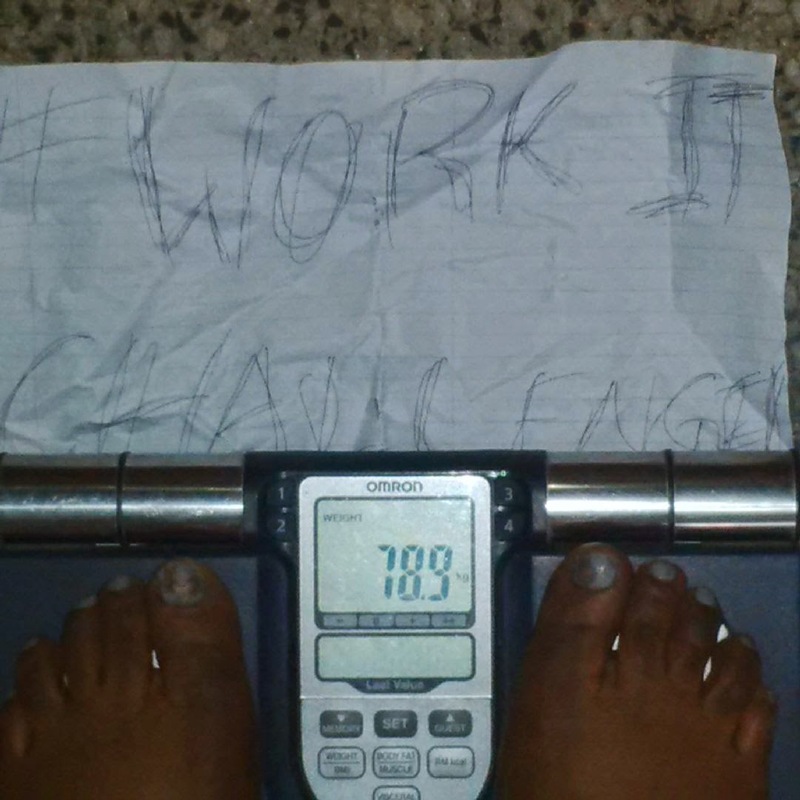 I see you getting there babe, keep it up. Tnks alot MissB. ure such a wonderful lasy. I celebrate with u too. Keep doing what u're doing before u know it, u'd get to ur goal. Wow well done ladies keep up the spirit you are all doing good. Buahahahaha!!! Gifted, you just made me spill coffee on my keyboard. Lwkm! I don blush tire. Thanks a lot dearie. Please call me when you settle so i can arrange you with the meal plan. Congrats on the huge weight loss. Try and keep it off o, don't celebrate much so you don't gain it back. Truth is, it can be messy working out during that TOM not to talk of a heavy flow. So i would say you should just chill for 2 days or so, worst case if you really feel like working out, then walk for 30mins, nothing drastic. But make sure you watch your meals during this period, its very easy to load up on sweets and sodium especially when you have a heavy flow. Take care and don't forget to holla k. God bless you real good Gifted!! hi everyone, welcome to new month, its actually my birthday month yipee! ( i will eat my BD Cake oo) temptation. cheliz please dont scold me for this ooo. Am happy that we are all doing well, its not easy. 4 more weeks to go, we will all get there. Miss B i see you. thanks cheliz darling. Happy birthday in advance dear. Hmmm, I dont know about you but birthday cakes scare me. To me, they r worse than oily puff puff. Proceed with caution o. Lol. God bless you. Hi Peace, pls send me a mail on chelizruby@gmail.com i will give you the details. Thanks a bunch.